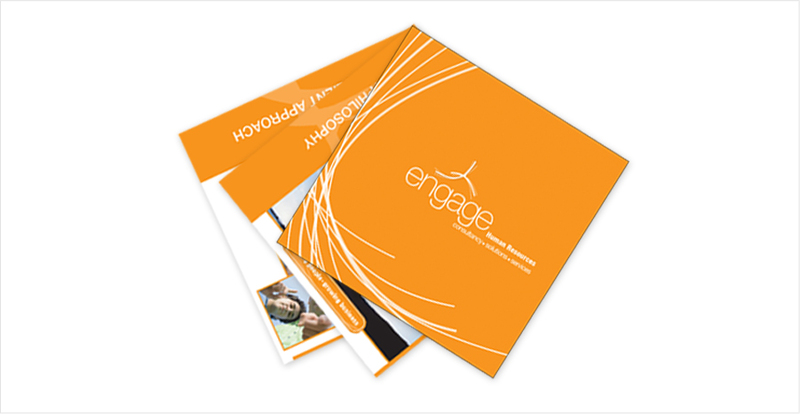 Complete branding for Engage Human Resources – consultancy, solutions, and services. 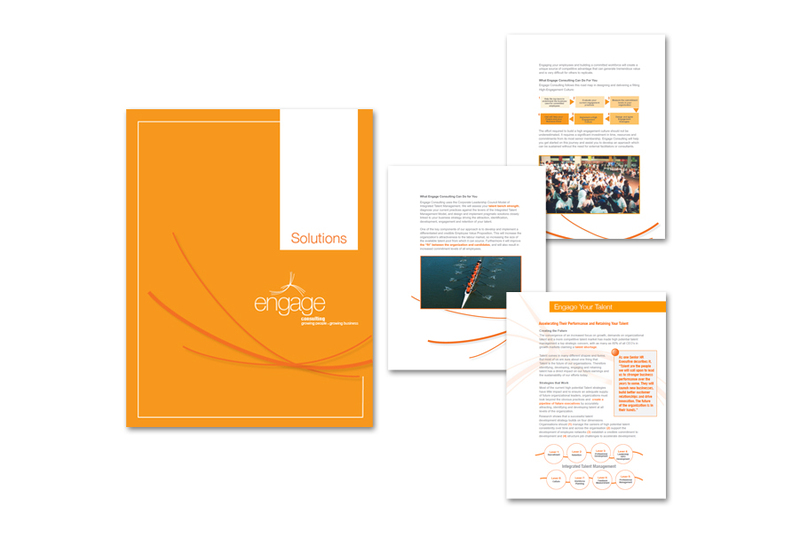 The logo was adapted from their sister company Engage Consulting. 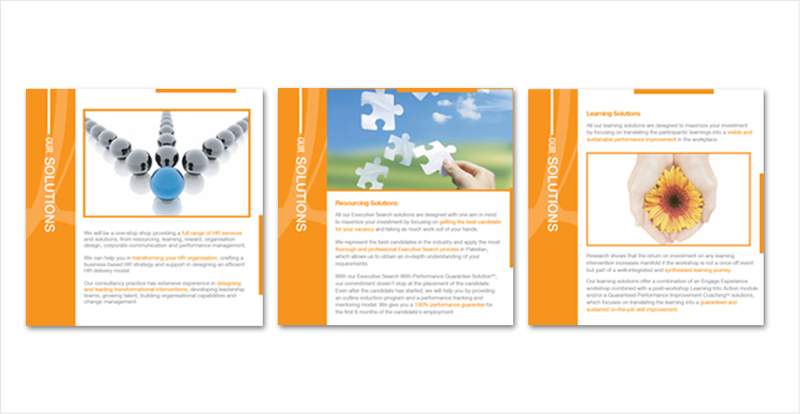 The idea was to have a clean modern design and retain a strong brand presence in all artwork.